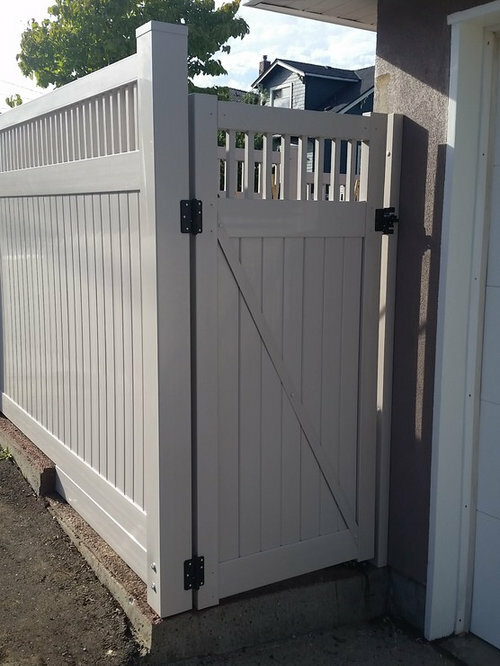 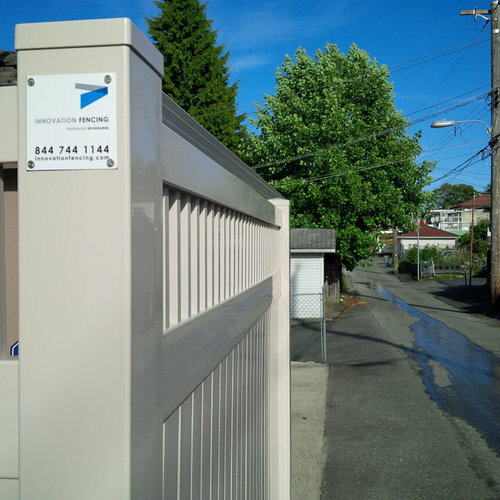 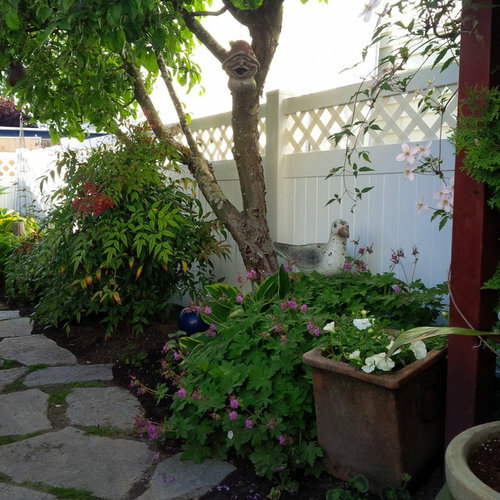 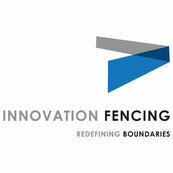 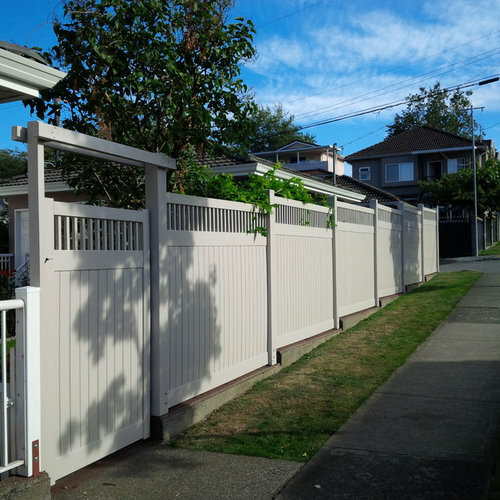 Have you seen vinyl fencing starting to take off in your area? 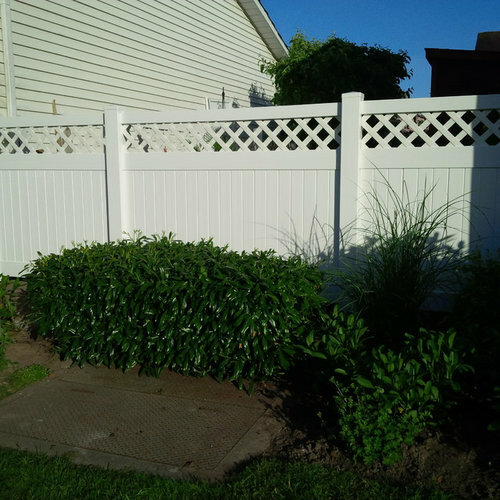 Smooth finish vinyl is the economical solution for a person looking for low maintenance, lifetime fencing! 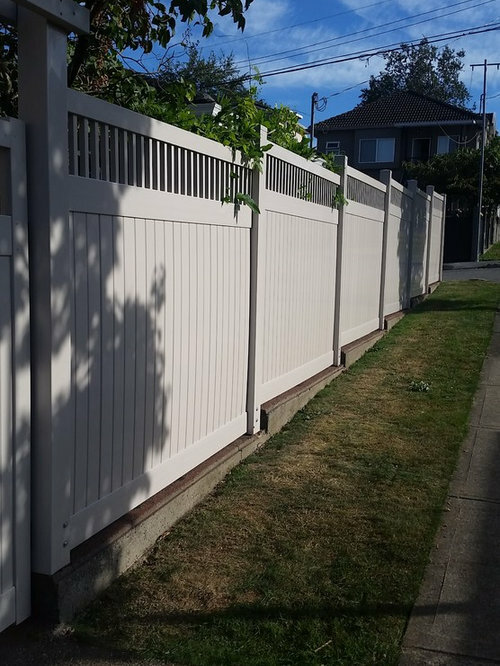 We provide a high grade smooth finish vinyl privacy fence that comes in 3 popular colours, White, Sandstone and Pebblestone. 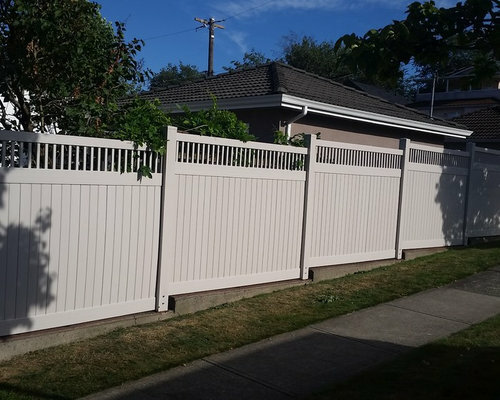 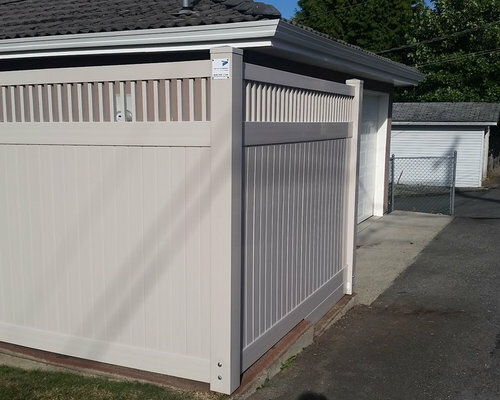 Ensure your peace of mind with a vinyl fence that offers function and good looks at an affordable price. 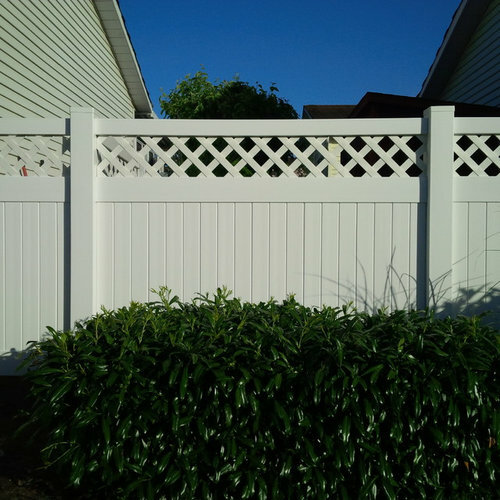 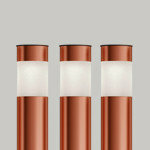 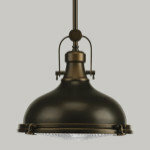 High grade smooth finish vinyl - low maintenance, lifetime warranty.